Black Temple, Dungeon Finder and the Patch Update will all release in the very near future at the same time, while the Arena Season will end soon after. More exact information about all the topics will be presented on their date of release. 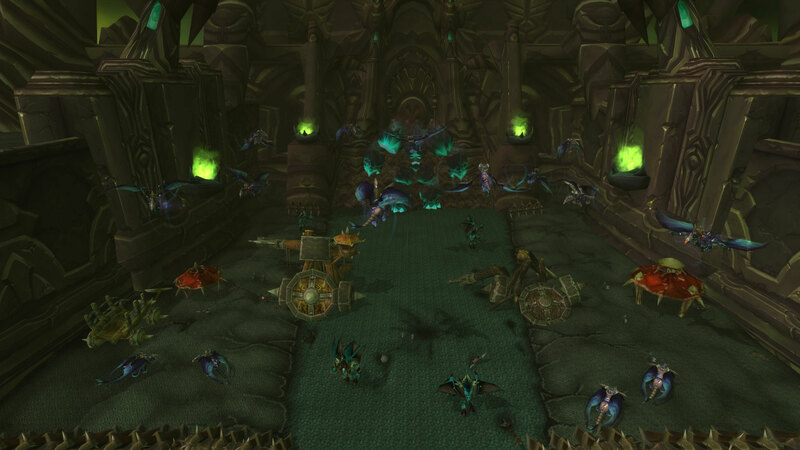 The Black Temple (Tier 10) 10 man Raid instance will present itself as a Timewalking instance, walking back in time when the combined forces of Scryers and Aldor attacked the Black Temple, helped by the Illidari rebel Akama and Maiev Shadowsong, the former prisoner of the Betrayer. The contents of the instance are not custom, but as they are meant to be, original. All your beloved bosses and encounters from the original Black Temple will also be found here. 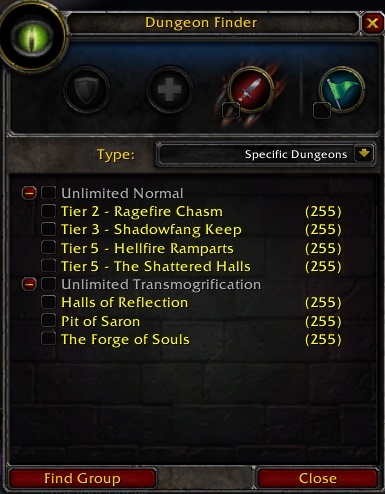 To not spoil the whole Dungeon Finder system before it gets released, we will present only a teaser. The full information about the Dungeon Finder will be shown on its release. As mentioned in the last News thread, the Patch will also be updated with new items and creature models. Full information about the Patch will be shown on its release. Last edited by Jinha; 4 Weeks Ago at 12:05 AM. Regarding the season end, will our arena points/bg tokens/etc all get reset? Or is it just ratings? If no info can be revealed yet, will you let us know in advance prior to resetting everything? So the encounter will be completely blizzlike just with bosses HP and damage buffed by X percent? As before, we'll reveal the information when the season will end. Yes, blizzlike, properly scaled and bugs fixed. Do any of these changes include increasing flush and encouraging 2's play over 3's? Perhaps removing flush from 3's participation altogether, or perhaps making it like 1v1 Skirmish where there's no rating at all, would be a good start. There is no mention about PvP, so no. If there will be changes to arena teams, it won't be now. 1s/2s if anything, should be discouraged Matt. 3s is the standard arena system for WoW. Jinha do u finally fixed Akama?